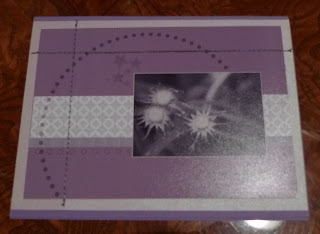 Karina's Kreations: Coffee Talk Swaps!!! I had so much fun last night!!! 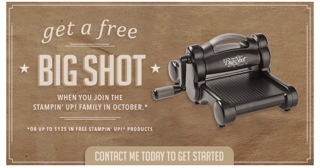 I got together with my downline for some stamping, swapping, sharing ideas & business tips. I love our get togethers and am so lucky so have such great friends to stamp with. I'll post the swaps over the next couple of days. 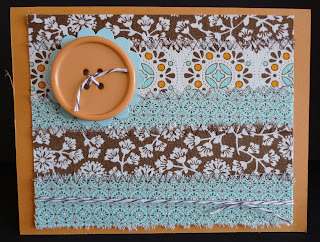 Today I'll show you Linnea's swaps. She made two different kinds. 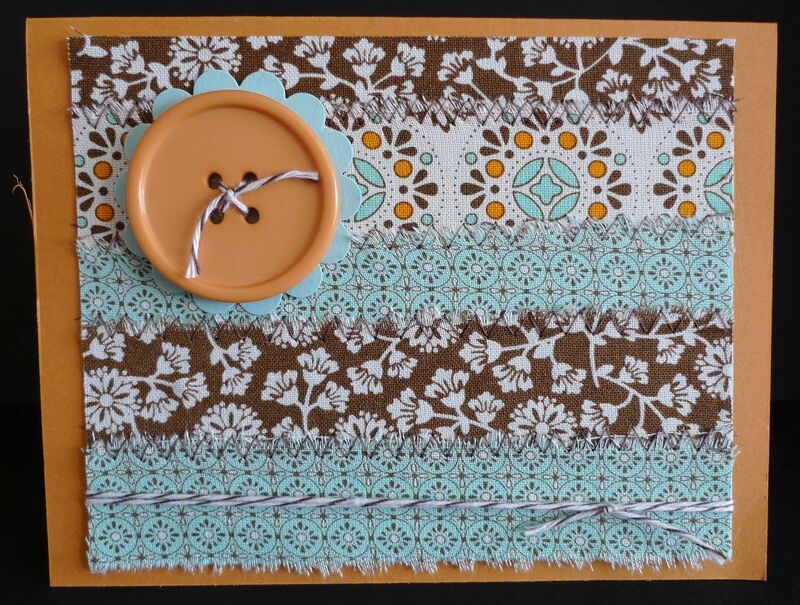 The first swap uses the beautiful Spice Cake Designer Series Fabric from the Holiday Mini Catalog. Each piece of fabric was stitched onto a piece of card stock and attached to More Mustard card base. So pretty! Her next card was designed with My Digital Studio and printed on her printer at home. Doesn't it make you want to buy the program?